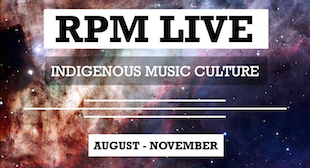 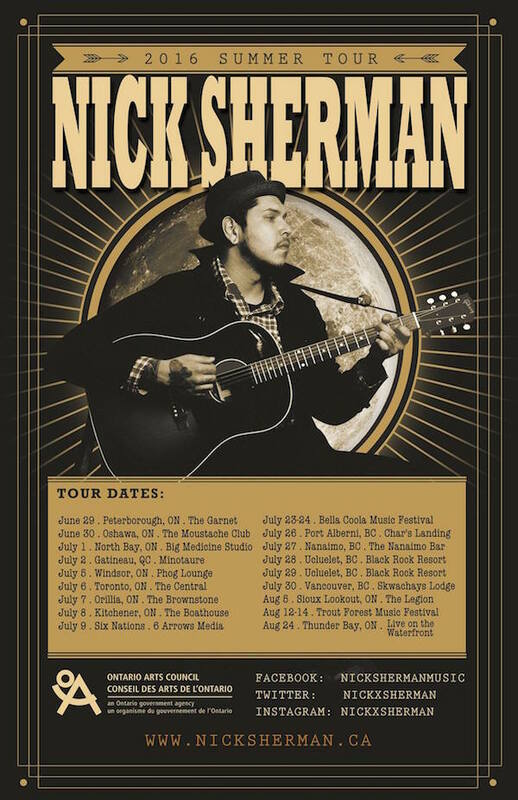 Anishinaabe singer-songwriter Nick Sherman has long been an RPM favourite and he’s out on tour through Canada this summer, heading out from Ontario to BC and back by end of August. 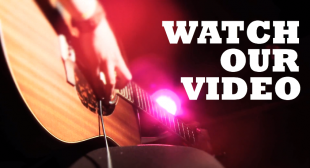 Check the full list of shows below and catch him when you can. 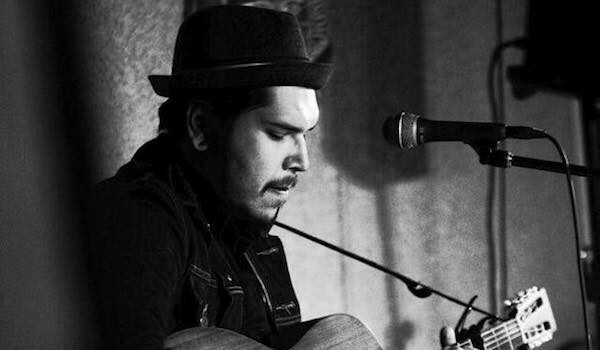 Sherman will be touring in support of his most recent album, Knives & Wildrice, which you can stream right here.